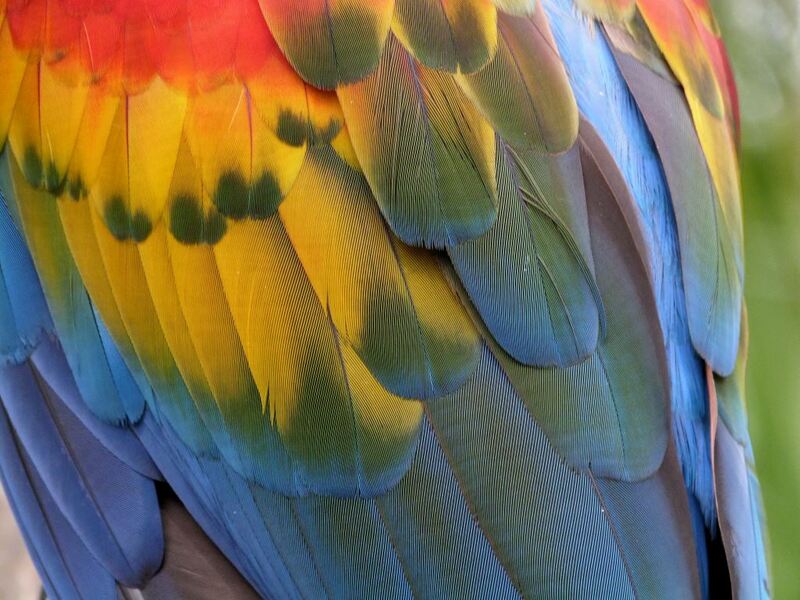 The Encyclopaedia Britannica describes feathers as “the component structure of the outer covering and flight surfaces of all modern birds”, and goes on to say: “Unique to birds, feathers apparently evolved from the scales of birds’ reptilian ancestors”. Yet, Wikipedia does not believe feathers are unique to birds because they state in many articles that most, if not all, dinosaurs also had feathers, stating dogmatically: “Several non-avian dinosaurs had feathers on their limbs that would not have functioned for flight”. Even the Britannica article goes on to show a picture of a feathered dinosaur. Perhaps it is easier for evolutionists to believe that dinosaurs evolved into birds if dinosaurs also had feathers. But this merely moves, rather than solves, the problem that evolutionists have in trying to establish how feathers evolved in the first place. 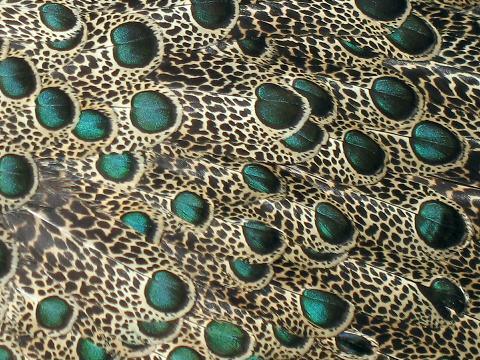 Britannica and Wikipedia both suggest that feathers evolved from reptilian scales; yet, Wikipedia reminds us that feathers “are considered the most complex integumentary structures found in vertebrates”. 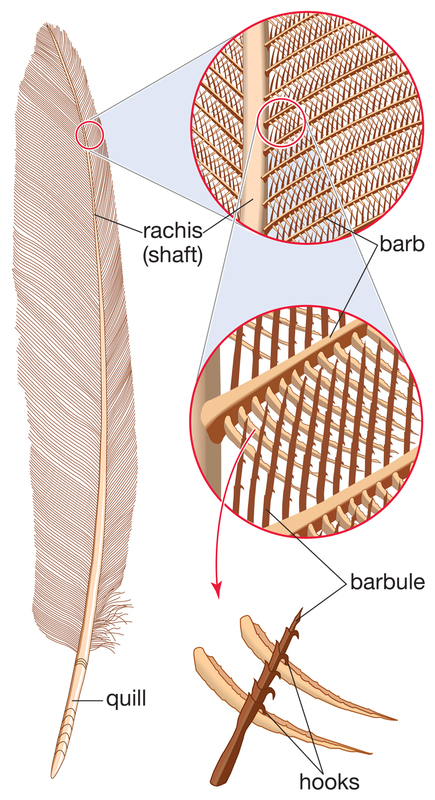 The barbs on feathers have to fit exactly into the barbules – which would be a remarkable coincidence for a chance random process. Moreover, scales, being simple structures, would have to divide over generations, in many various ways, to produce feathers. The minimum estimate is for eight evolutionary steps, none of which have been found in real life. 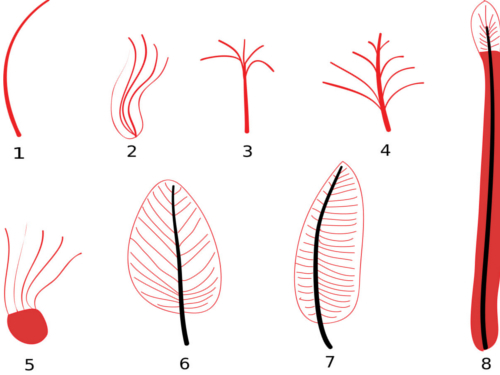 The point must be understood – it is not that feathers are too complicated to evolve, but rather that the complexity of alleged intermediate forms is impossible to replicate without design. Prayer: Thank You for the marvelous design we see in structures such as feathers. It is as if they bear Your signature, Lord, and point towards Your creativity of design. Amen. Ref: Encyclopaedia Britannica, accessed 6/30/2018. Image: Wikimedia Commons, CC-BY-SA 3.0. 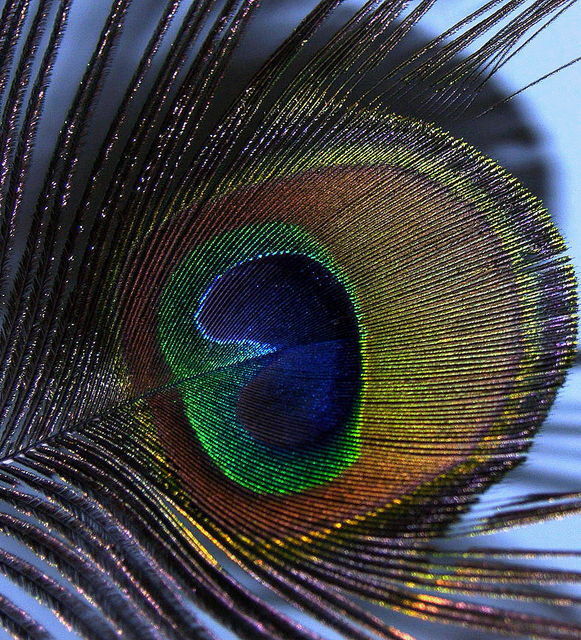 Feathers really are a work of art from The Creator! This entry was posted in Birds, Birdwatching, Christian and tagged Creation Moments, Creation vs Evolution, Creative Design, Creator, Feathered Dinosaur, Feathers, Home School. Bookmark the permalink.